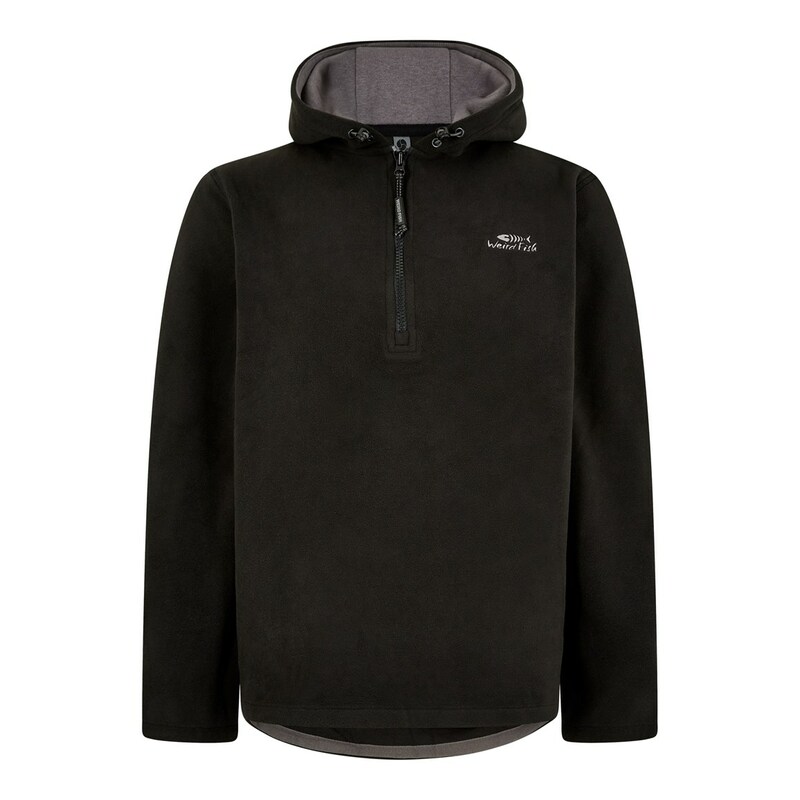 Available in a variety of colours each including contrasting coloured details such as zip-pulls and super-soft fleece lining to the hood, we've also added some subtle Weird Fish branding to help you stand out from the crowd. So don't let the colder air stop you from enjoying that evening stroll, throw on your soft but hard wearing Gervase 1/4 zip soft knit hoodie. Casual days call for a casual hoodie, so choose the Gervase this season for unbeatable levels of comfort. Fits well, really warm and looks smart.